On Saturday, August 25, Iranian communities across the globe held an interactive video conference in at least 20 cities in Europe and North America simultaneously to commemorate the 30th anniversary of the massacre of 30,000 political prisoners in Iran upon Khomeini’s decree for the genocide in 1988. 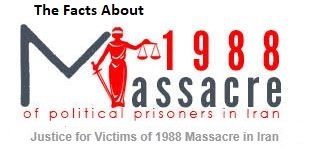 The conference connected 20 major cities and capitals in France, Germany, Britain, the Netherlands, Sweden, Norway, Denmark, Finland, Switzerland, Italy, Austria, Romania, and Canada where the participants called for prosecution of the perpetrators of 1988 Massacre as crime against humanity and four decades of crimes in Iran. A number of political dignitaries attended and addressed the conference where members and representatives of Iranian communities in Europe and Canada participated and delivered speeches. A number of eyewitnesses to the massacre, families of the victims and former political prisoners also testified at this event. 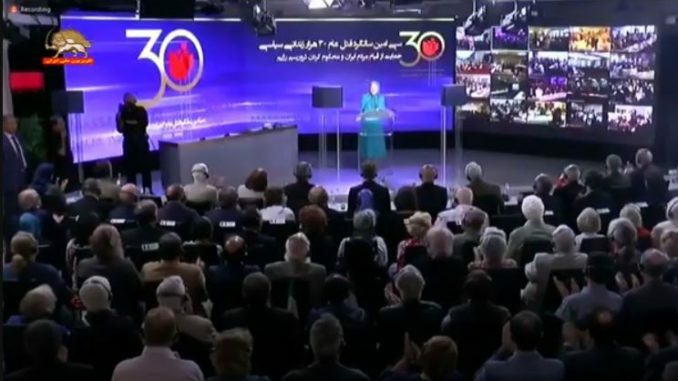 In her remarks at the conference, the Iranian Resistance’s President-elect, Maryam Rajavi, honored the heroes of 1988 and elaborated on their impact as an inspiration to the steadfastness of the organized Resistance for freedom and nationwide uprisings in Iran. She urged the U.N. Security Council to prosecute perpetrators of 1988 Massacre and the officials in charge of this crime against humanity and four decades of crimes in Iran. 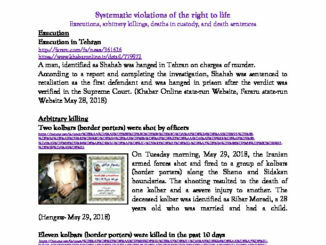 “For three decades, the international community has been silent over the massacre of political prisoners in Iran. 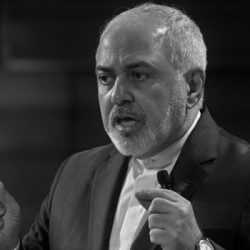 As a result, the mullahs have continued with impunity to violate human rights in Iran, crack down on public protests, launch terrorist operations, and wage catastrophic wars in the Middle East and other countries. Now, the time has come to end this silence,” Mrs. Rajavi said in her speech at the Iranian communities’ global conference. 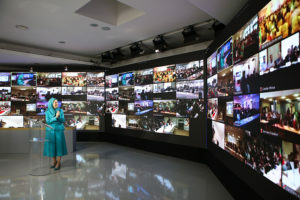 She also reiterated that the Iranian regime’s spies and mercenaries must be expelled from western countries, and all relations with the regime must be terminated as the regime takes advantage of diplomatic resources to promote state-sponsored terrorism. She stressed that the regime’s embassies must be shut down. “The clerical regime’s reaction to dissent, even inside prisons under their own control, is mass execution. Any legitimate protest or demonstration is repressed by detention and torture of participants. 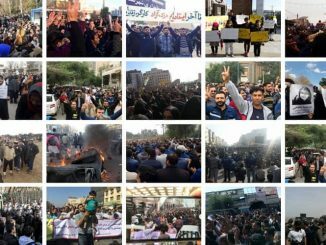 In the uprisings last December and January, what was the protesters’ demand and what did they do wrong to be tortured to death? 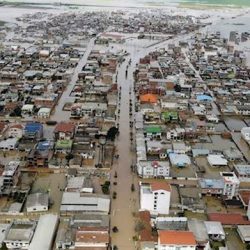 The bodies of a number of them were handed over to their families, telling them that they had committed suicide while in detention. 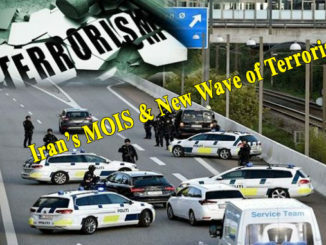 The regime commits the crime and yet blames the victims of torture and massacre as culprits and criminals,” Mrs. Rajavi said in another part of her speech. “The resistance units in Iran follow the footsteps of those men and women who said no to the regime and were massacred in 1988. 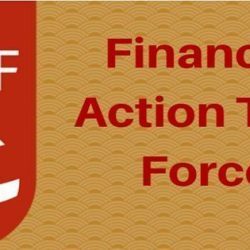 The clerical regime is beleaguered by the eight-month-long uprisings, by the growing role of the PMOI and resistance units in organizing and leading the revolts, and by the consequences of a plummeting and drowning economy,” She added. 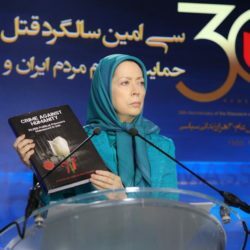 They also called for condemnation of the Iranian regime’s human rights abuses and terrorism, and prosecution of the masterminds and perpetrators of the 1988 massacre who are presently among the highest officials of the regime and are directly involved in the suppression of the ongoing anti-government protests in Iran.